Is your wedding Pinterest board filled with gorgeous outdoor wedding pins that you would LOVE to be your own? Are you unsure of where to start? The Planning Sessions is the perfect way to ensure that the outdoor wedding that you are planning is the very best it can be. 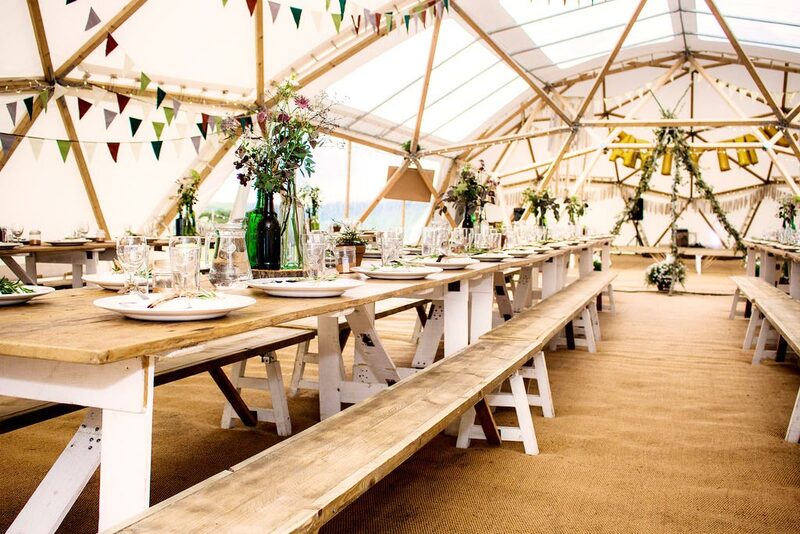 Broken down into six tailored modules, it has been designed to ensure that every single base is covered when it comes to putting together your best day ever. Its most likely that you have never planned a wedding before and we are going to assume that you might not be event planners in your day job. Planning such an important key event in your life is not something you do on a regular basis, we also know that planning a wedding takes a lot of time and energy to get right. With this in mind, The Planning Sessions takes away any stress you might have by giving you ALL of the information you would need to make sure you get it right first time, leaving you time to focus on the stuff you enjoy. Emily and Alan, the founders of The Outside Bride are outdoor wedding specialists with years of experience and knowledge that they want to share with you. They have been through the highs and the lows of planning outdoor events and want to share this with you so that you can avoid making any mistakes on your wedding day. Each module is broken down into four parts with a video filmed by us specifically targeted a particular area of outdoor wedding planning. They are designed to take you systematically through each step of your plans. You will receive downloadable worksheets designed to help you get organised with your planning and to support your video training. Unlock exclusive content on the website especially created for you. Whats included in the six modules? Part 1- Pick a date, your time frame and think about your style. Part 2- Setting your budget and what things cost. Part 3- Timeline for getting things organised. Part 4- Hunting for the perfect venue to say I do. Part 1- Power, lighting, water, toilets & heating. Part 2- Logistics for your event, access & parking. Part 3- Catering and bar options. Part 4- Licenses and restrictions. Part 1- Contingency plans for adverse weather [hot, cold & wet]. Part 2- Making eco friendly choices for your wedding. Part 3- Coping with wedding stress and family involvement. Part 1- Contracts, deposits, PLI and risk assessments. Part 2- Booking your ceremony. Part 1- Decor, stationary & signage. Part 3- Cakes, flowers & backdrops. Part 1- Set up & take down plans, access and managing suppliers. Part 2- Your on the day team. Part 3- Your survival kit and when things go wrong. Part 4- Preparing for the take down. The Planning Sessions is priced at just £120 for all six modules. Alternatively, if you think you don’t need the entire course and you would just like help in a particular area of your wedding planning, each module can be purchased as a stand alone item for £29.99 per module. 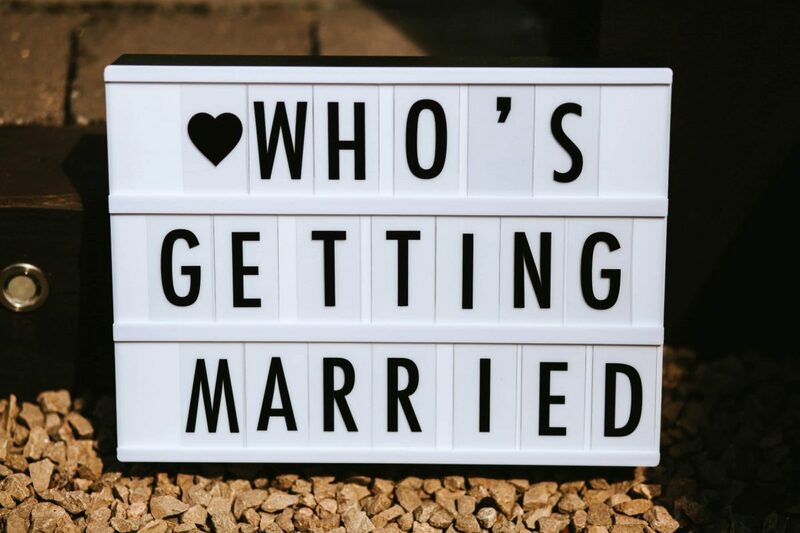 The Planning Sessions is available right now and we would absolutely love to welcome you so you can get cracking on making sure your wedding goes without a hitch. If you are looking to hold an outdoor wedding this course really will ensure you don’t miss a thing. We really want to help you have the best day ever! Be sure to click below to sign up today and get immediate access.